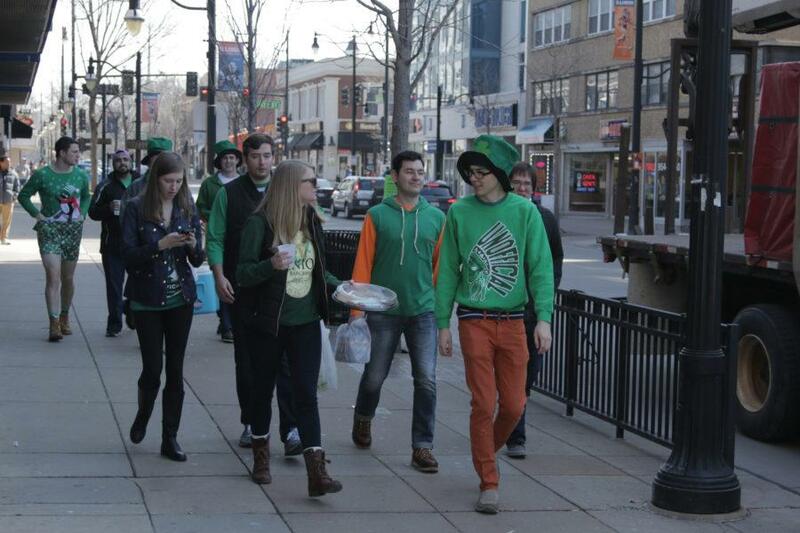 Those partaking in Unofficial are donning their green apparel throughout Campustown on Friday. 3:45 p.m. — Activity on campus is slowing down. Many bars aren’t nearly at capacity, and students and visitors are meandering about Campustown. The Daily Illini will have full post-coverage of Unofficial 2016 throughout this weekend and into early next week. 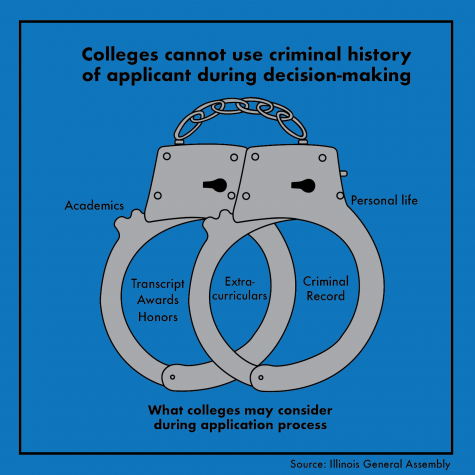 By 4 p.m. last year, over 75 percent of tickets on Unofficial had already been issued. 2:55 p.m. — Campus bars like KAM’s are starting to see an influx of patrons. The Daily Illini’s reporters are walking throughout Campustown to see what Unofficial is shaping up to be this year. 2:16 p.m. — While Green Street continues to boom with students and visitors celebrating Unofficial, many around campus are staying indoors. gallery is up and running. 12:36 p.m. — All remains calm throughout Campustown for the most part in the lunch hours. Students are loud, but by and large, seem to be staying out of trouble. Green apparel continues to become more prominent throughout campus, as students and visitors continue to celebrate Unofficial. 11:36 a.m. — Unofficial has been relatively slow thus far. The bars have been opened for a little over an hour and half, and green-clad students are meandering throughout Campustown. Champaign Mayor Deb Feinen reported the first ticket of the day, public possession, by tweeting it out a little after 10 a.m.
Stay with The Daily Illini for continuous updates throughout the day.